Each January, the motoring world turns its eyes to the North American International Auto Show, where we’ll see some of the world’s most exciting new cars unveiled. 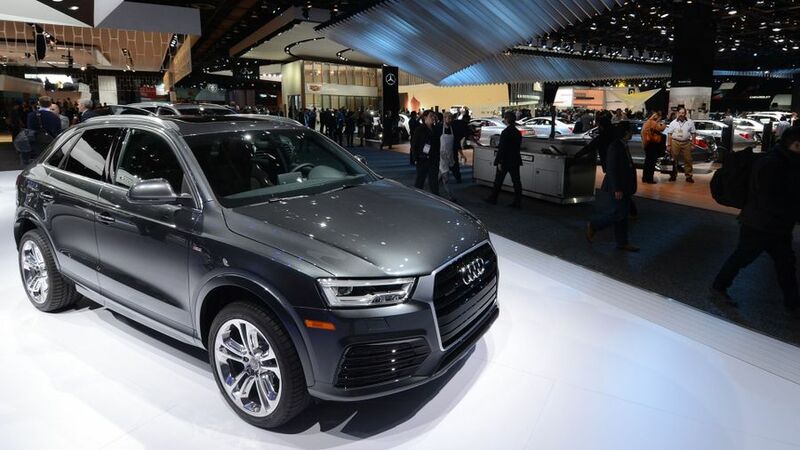 The North American International Auto Show – or the Detroit Show, as it’s more commonly known – is the traditional curtain-raiser for the new year in motoring. 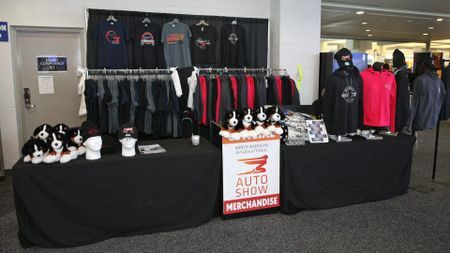 Held in downtown Detroit, the show has moved on massively since the first Detroit Dealer Association-managed show took place in 1907. It’s now a truly international event, featuring most of the world’s major car makers and hosting the unveilings of many of the new cars you could be considering buying in the years to come. It runs from January 8-22, but everything kicks off with an event called ‘The Gallery’ on the evening of Jan 7. Described as an ‘ultra-luxury automotive event’, it’s held in the MGM Grand Detroit, where guests can stroll through a $7 million collection of cars from the likes of Aston Martin, Bentley, Ferrari and Rolls-Royce. A Press Preview runs from January 9-10, followed by an Industry Preview on Jan 11-12, and a Charity Preview (in aid of a range of children’s charities and featuring a concert by The Beach Boys) on Jan 13. The show then opens to the public on Jan 14, running until the 22nd. Alongside the main event, a separate show called Automobili-D will also run from Jan 8-12, showcasing the very latest in automotive technology and initiatives that, the organisers say, will ‘take the transport industry into the next century’. As it has done since 1965, the show takes place at the Cobo Conference/Exhibition Centre at One Washington Boulevard in downtown Detroit. The cost varies widely, depending on which part of the show you go to. At the top end, it’ll cost you $500 (£397) to attend The Gallery, and $400 to attend the Charity Preview, while the Industry Preview costs $110. However, tickets for the public show are rather more reasonable: $13 for an adult, with discounts for over-65s and children aged 7-12 ($7 each). Children under 6 can enter for free, as long as they are accompanied. 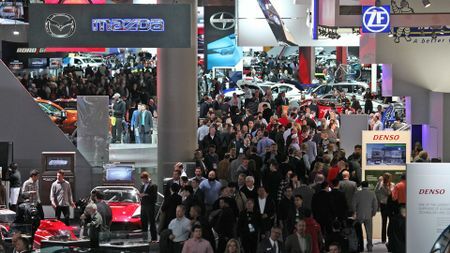 All tickets are available in advance from the NAIAS website, as well as from ticket booths in the hall on the day. 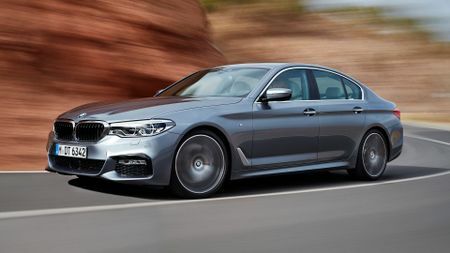 Not much has been revealed about the possible stars of the 2017 Detroit Show, but we do know that the new BMW 5 Series (pictured above left) will be seen for the first time in the flesh at the NAIAS. 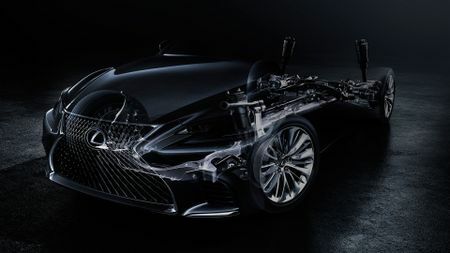 The all-new, fifth-generation Lexus LS (above right) will also be on show in Detroit, while visitors will also get the chance to see a life-sized version of a character from Pixar’s forthcoming Cars 3 movie.